Dr. Park joined the Rosen College of Hospitality Management in August 2014. He received his Ph.D. in Hospitality and Tourism Management from Purdue University, and M.S. in the Department of Hospitality and Tourism Management at Sejong University, South Korea. He obtained his B.S. in Business Administration from Hanyang University. His research areas are potential travelers’ purchase behavior at online travel agencies, restaurant customers’ behavior and demand analysis for hospitality industries. His work has been published in several peer-reviewed journals, such as International Journal of Hospitality Management, Tourism Management, International Journal of Tourism Research, and Journal of Travel and Tourism Marketing. 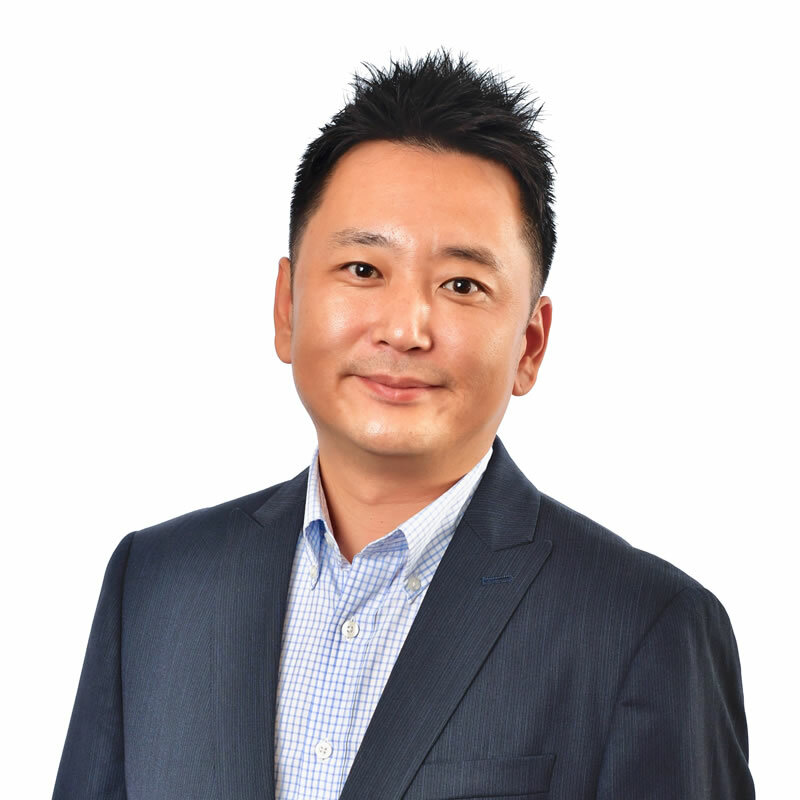 In addition to publications, Dr. Park has presented several papers at international conferences, such as ICHRIE, the Graduate Student Research Conference in Hospitality and Tourism, and Advances in Hospitality and Tourism Marketing and Management (AHTMM) Conference. He teaches Hospitality Industry Financial Accounting.